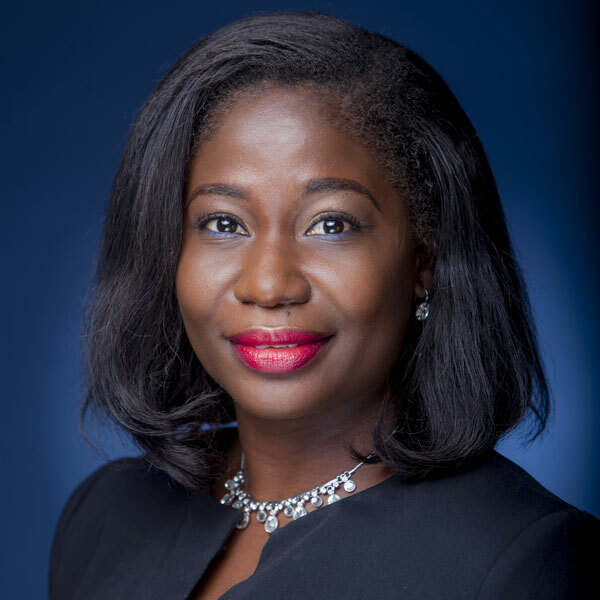 Chinyere has over 8 years’ experience that span across different industries in Human Resources Management; in addition to her Litigation and Corporate Commercial experience in the chambers of J.M Lidani & co, P.A Ogwuche & co and Akaraiwe & Associates. Her experience in Human Resources Management earned her a position as the Legal Administration Manager at Olisa Agbakoba Legal. Upon joining OAL, she has displayed astute HR Skills particularly in Performance Management, Compensation & Benefit Administration and Employee Training & Development. Chinyere also leads the Branding team of the firm.